Halten Hall is a unique, boutique style building with 15 units in central Buckhead, just up the street from The Streets of Buckhead shops and dining. 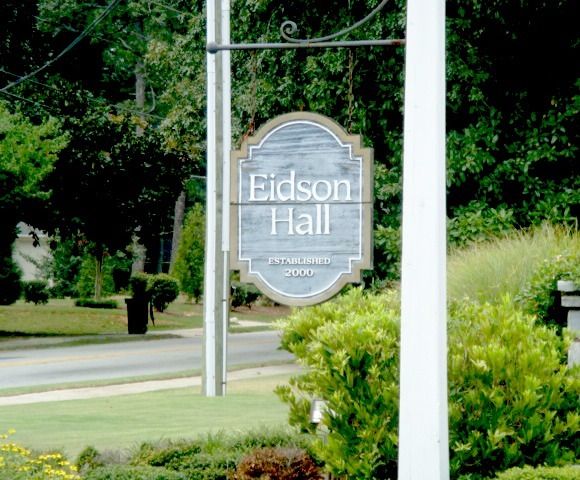 Peachtree Heights East and West were developed as early as 1909 and have a beautiful history. You may recognize The Duck Pond of Peachtree Heights East. Wyngate is a luxury home community surrounding Sutton Middle School, bordered by Northside Dr, West Wesley Rd, Habersham Rd and Argonne Dr.
Haynes Manor, located along the Peachtree Battle Trail in Buckhead, was named for its developer, Eugene Haynes in the late 1920s. The parkway which runs through Haynes Manor, which now draws in runners and walkers, commemorates the Civil War Battle of Peachtree Creek. The creek forms the southern border of the neighborhood. The Homes in Haynes Manor are mostly English and French styles. 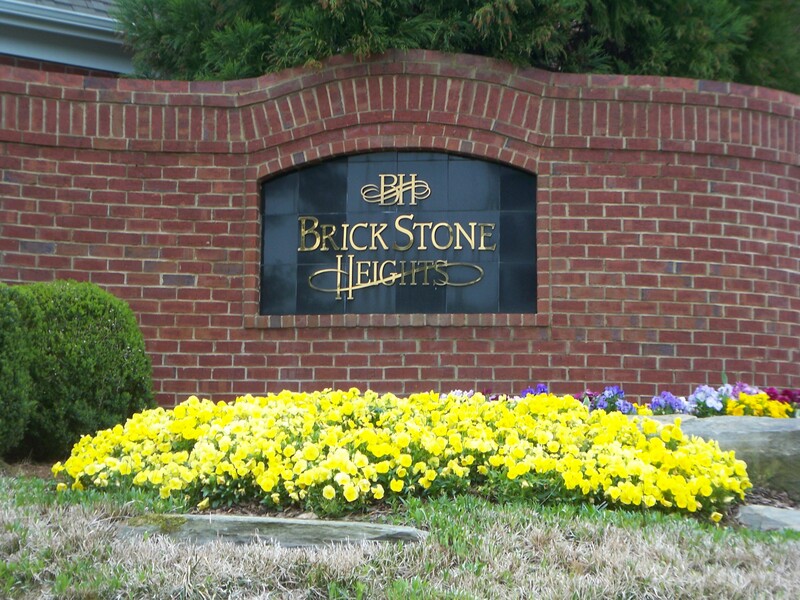 Buckhead Forest is a neighborhood of 165 homes bounded by Peachtree Road and Buckhead Village on the southeast, Roswell Road and South Tuxedo Park on the west and Piedmont Road and North Buckhead on the northeast. They have a fan page on Facebook here.